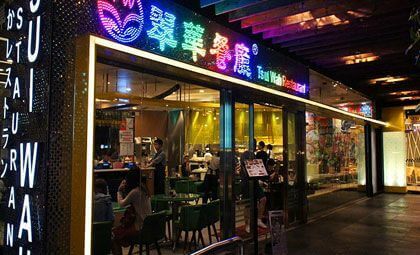 Your holiday is not complete until you have tried some of the highly recommended Hong Kong restaurants and bars in town. Your perfect gastro-journey will have to include a morning stop at a cha chanteng (local tea house) and sample the popular fresh-from-the-oven PohLorBau with a cup of Nai Cha (Milk Tea), and hot crispy Char Siew rice (roasted BBQ pork) in the afternoon. For a romantic dinner, there are plenty of Michelin-starred and fine-dining restaurants available in the city to offer you an exquisite culinary experience. 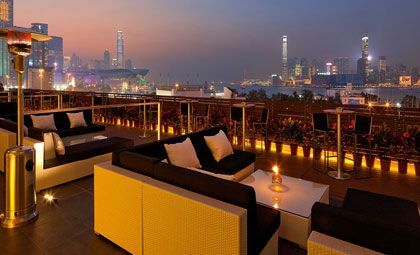 At last, conclude the night with a glass of award-winning cocktail in a bar overlooking the stunning night view of Victoria Harbour; The various choices of dining in Hong Kong can surely make your day here even more pleasant. Behind the huge red door at Cosmo Hotel’s lobby is Nooch Bar, where award winning cocktails, crystal decoration and jazzy music come together. The bar broadcasts live sports programme before you turn it into the hottest party venue in town! Renowned for cooking creativity and award-winning chefs, customers will find the best dining in Hong Kong with a variety of exclusive and original recipes here. Try out stonefish and butter crab that have been the talk of the town! 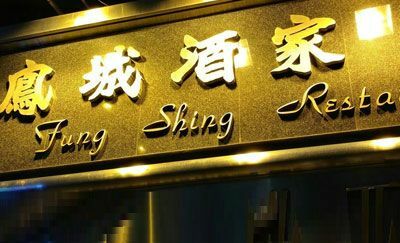 Fung Shing Restaurant was first established in 1954 serving sumptuous dishes originated in Shunde, China. 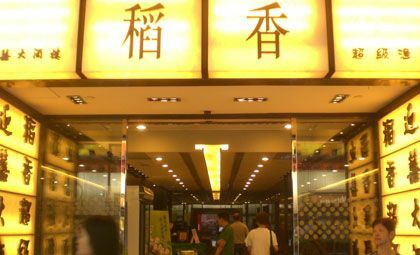 Also a popular place for dim sum, the restaurant is the best place to sample specialty dishes such as Deep-fried Milk Pudding – a semi-solid form of milk deep-fried with egg white, cornstarch and other fillings. 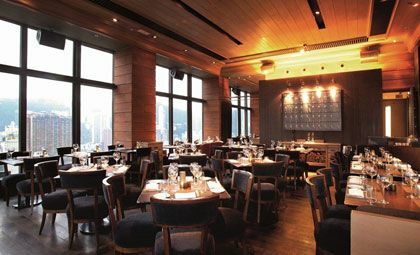 Only a few restaurants in Wan Chai could offer panoramic views of Happy Valley, Wan Chai and Victoria Harbor. This Australian restaurant famous for its prime steak and other delicate dishes also has a patio at the rooftop that guarantees to take your breath away. Pick your favorite glass on its fine wine list and conclude your evening with the island’s night view. Tao Heung is a restaurant chain that constantly demands excellence in cooking and high-quality ingredients. 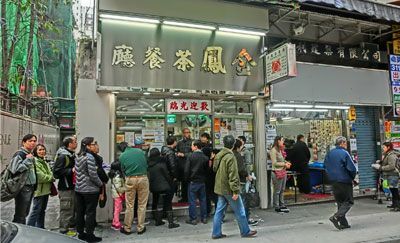 A popular place for the local people to socialize over a few steaming bamboo cages, the restaurant is also crowded with customers who have a passion in hot pot feast all year round! 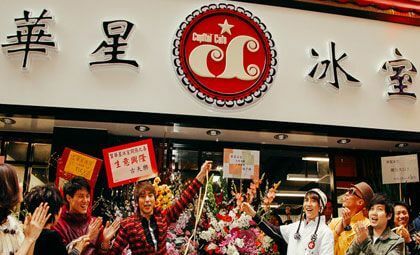 A local Hong Kong-style café that attracts a daily queue for their pineapple bun, chicken pie, egg tart and signature chilled-yet-ice-less milk tea! Forget about the calories and walk out the café with gastronomic guilt! 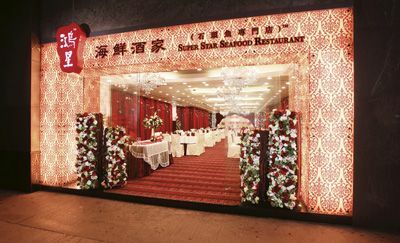 A popular restaurant chain widely reported by travel guide books, its menu captures the essence of local cuisine and culture. Most popular dishes include Beef Curry, Swiss Sauce Chicken Wing, Hainanese Chicken Rice and don’t forget to leave room for the all-time favourite snack Crispy Bun served with Sweet Condensed Milk! The interior has definitely made this café outstanding where the walls are covered with posters of old Hong Kong movies and concerts by Hong Kong artists. Very nostalgic, the floor is laid out with little black and white tiles. Choose among set meals that feature local favorites such as macaroni with BBQ pork in soup, ham and fried egg on toast or a cup of “Yuen Yang” – a mixture of milk tea and coffee that is not only delicious but will wake up the most exhausted mind. Try their famous BBQ roast pork that is so succulent and full of flavor. 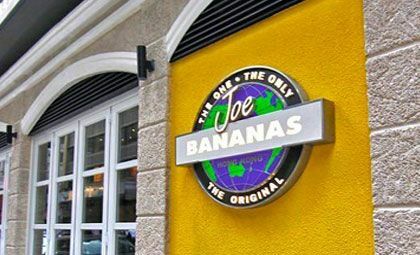 At here you will find unbeatable value with refillable tea and sauce. 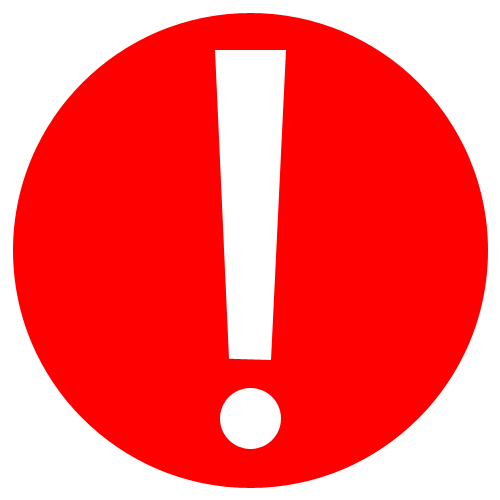 Be sure you have the time to wait for a vacant seat! A nice surrounding for a special occasion. Located at the top of World Trade Centre in Causeway Bay, its sprawling outdoor terrace overlooks Victoria Harbour and Kowloon peninsula. Try out the thin-crusted pizza and other Japanese nibbles that will surely make anybody drool! 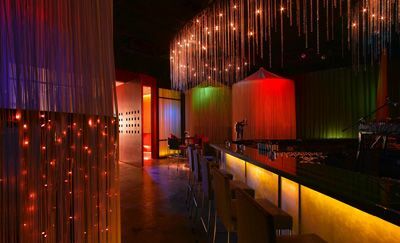 A party destination where their legendary Crazy Hour runs in two parts from the time they open until 10:00pm at affordable price HK$25-32 per drink. Apart from all kinds of alcohol, they also introduce a dinner menu that encompasses anything from American bar snacks to light Asian cuisine. Experience the fun in a week row from ladies night on Wednesday, live band on Tuesday and Thursday, dance party on Friday, drink party on Saturday and discounts on Sunday! 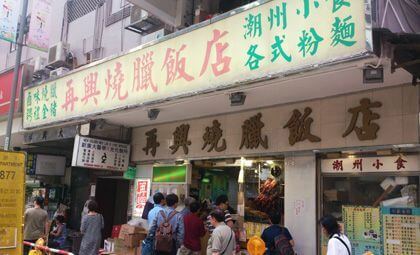 Address: 23, Luard Road, Wan Chai, Hong Kong. 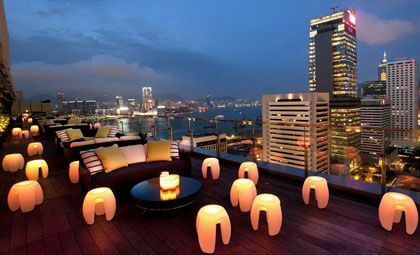 Sevva has a penthouse bar on the rooftop of Prince’s Building (Central) boasting 360-degree views of Hong Kong skyline. You are promised to meet a well-heeled banker or a well-styled fashionistaon your next visit. Also a perfect venue to watch the Symphony of Lights show. 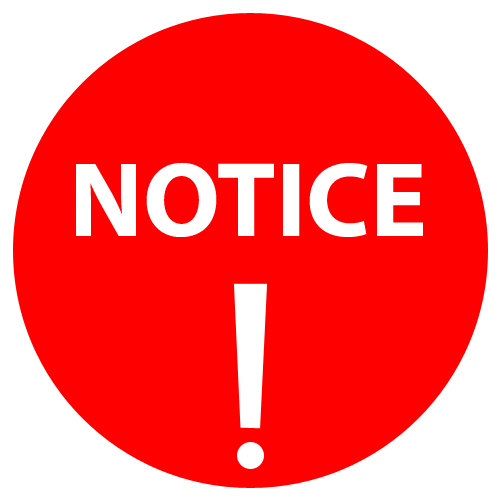 Address: 25/F, Prince’s Building, 10 Chater Rd., Central, Hong Kong. LanKwai Fong is literally the central party area in Hong Kong! From down and dirty pubs to the city’s best night clubs, night owls will find a plethora of locations that cater for all. 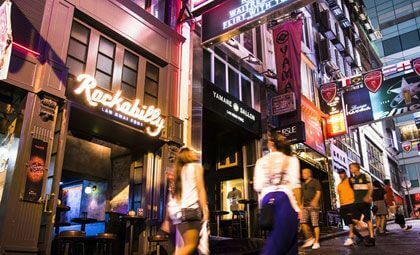 Whether you are an alcoholic looking for buckets of beer or just want to meet some new acquaintances, LanKwai Fong is definitely the place not-to-be-missed in your Hong Kong’s itinerary. Address: LanKwai Fong, Central, Hong Kong.